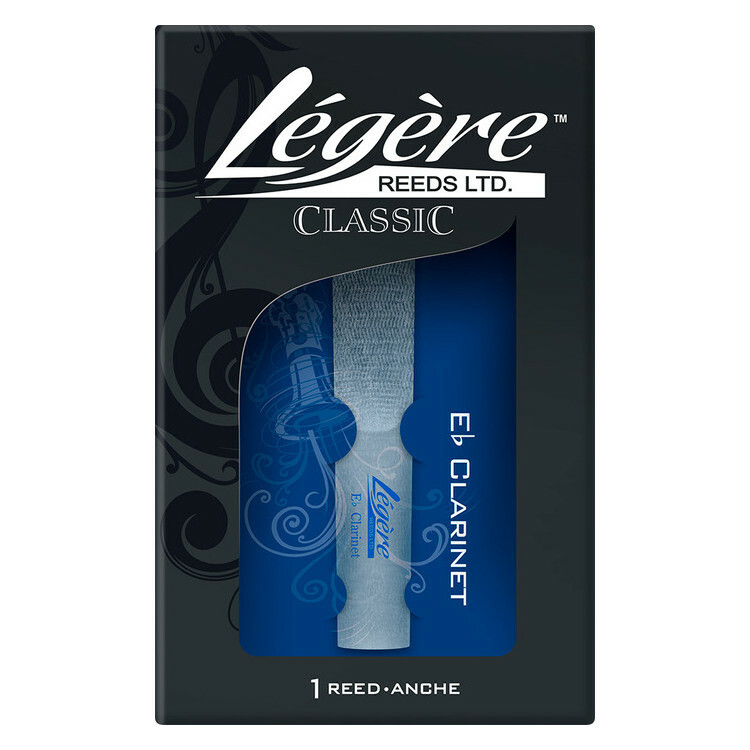 The warm woody sound of the Legere reed makes it the reed of choice for both professional and student musicians alike. 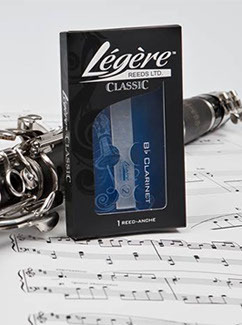 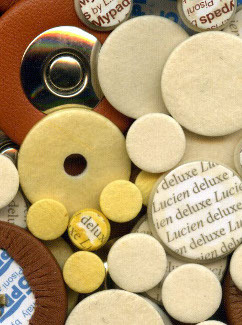 Suitable for the new Nuvo Clarinéo. 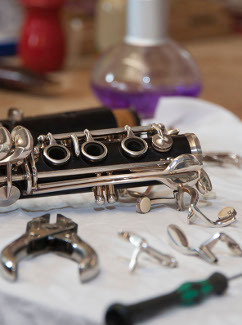 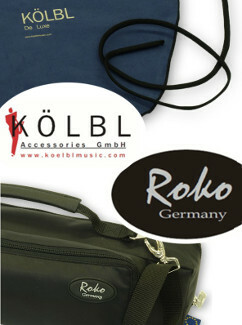 Also available for Bb, Bass and Contra Bass Clarinets.